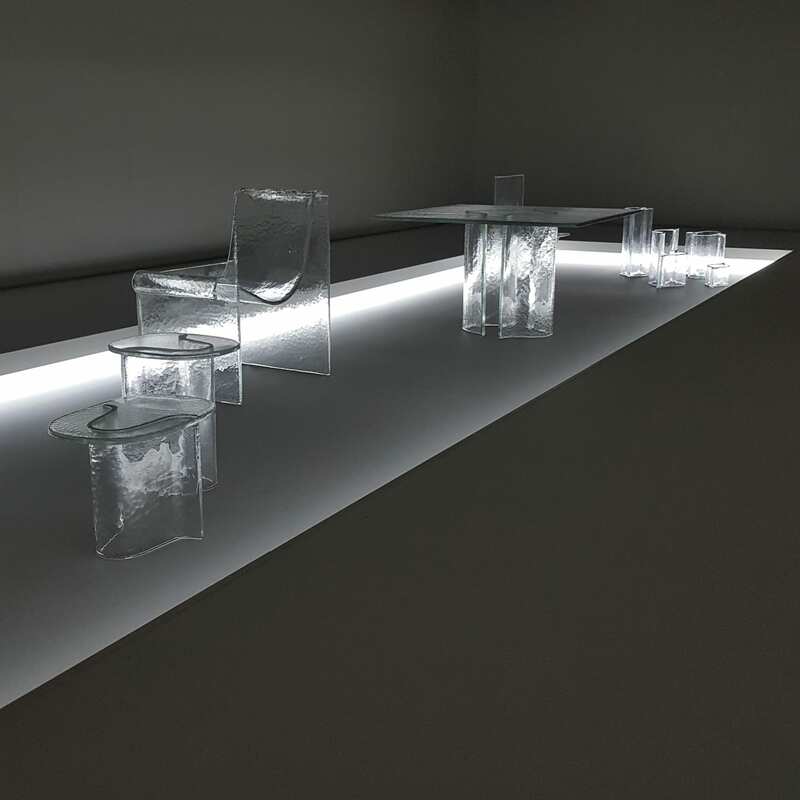 Melt Collection by nendo x WonderGlass. 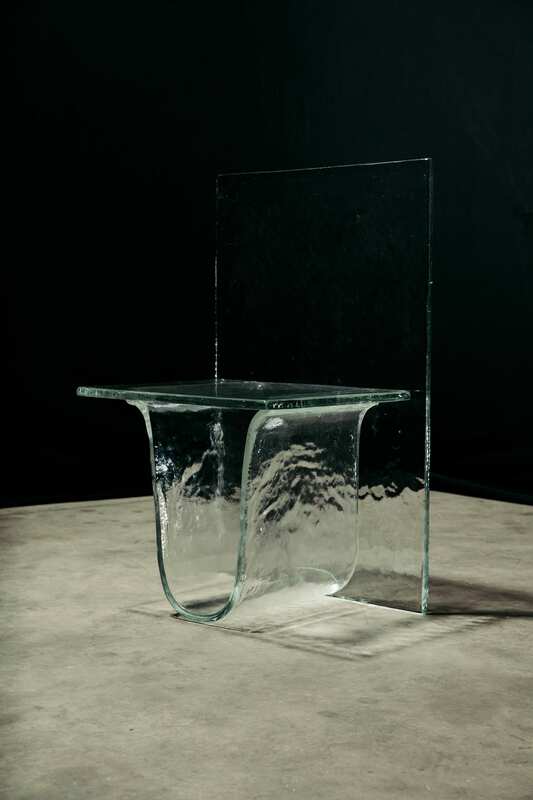 WonderGlass founders Maurizio and Christian Mussati are celebrated for coupling inventive forms with traditional technique. 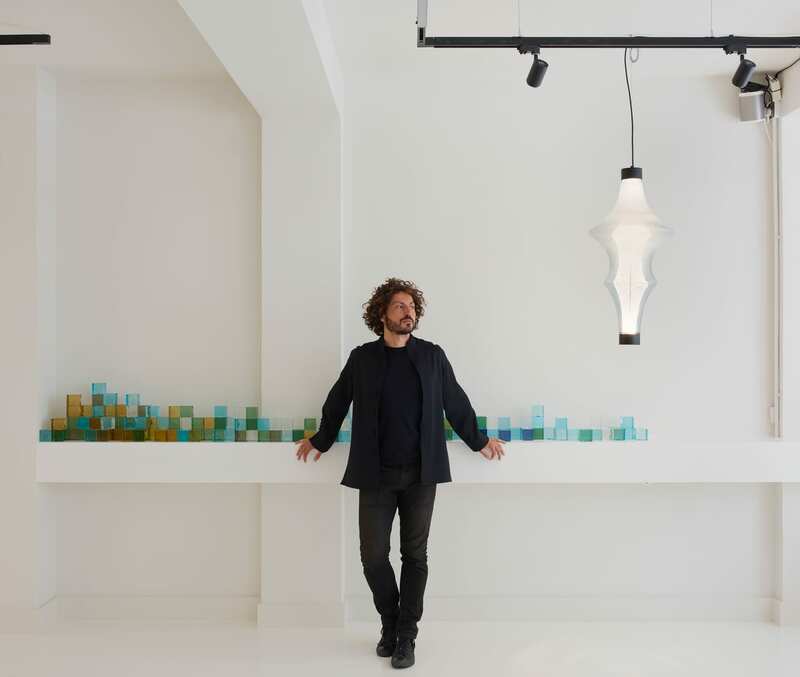 The Italian father-son duo are inspired by native craftsmanship, their Venice ‘WonderLab’ workshop a place where skilled artisans create bespoke lighting and glass objects. 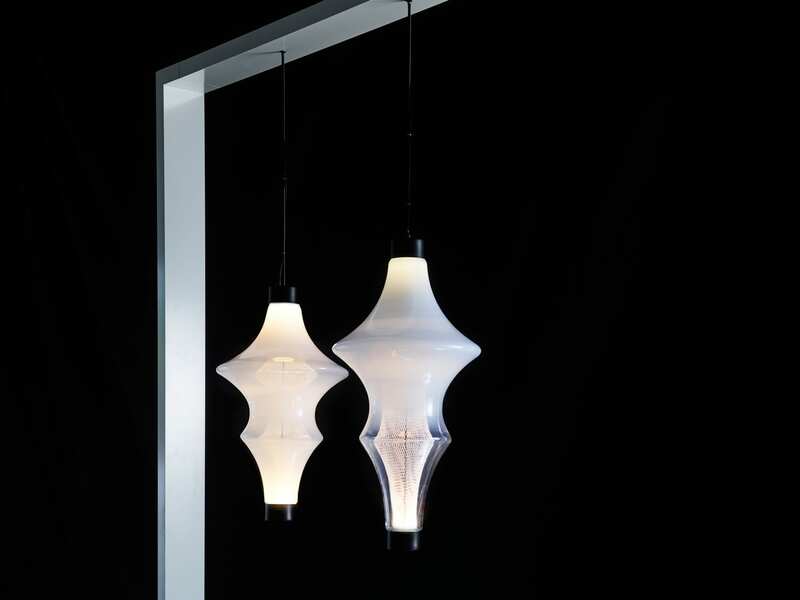 With a background in lighting, Maurizio had worked for Flos, Moooi and Established & Sons before establishing WonderGlass with his son. Their first collection debuted at Salone Del Mobile in 2013, and since then they’ve worked with designers like Jaime Hayon, Zaha Hadid, Nao Tamura and nendo. 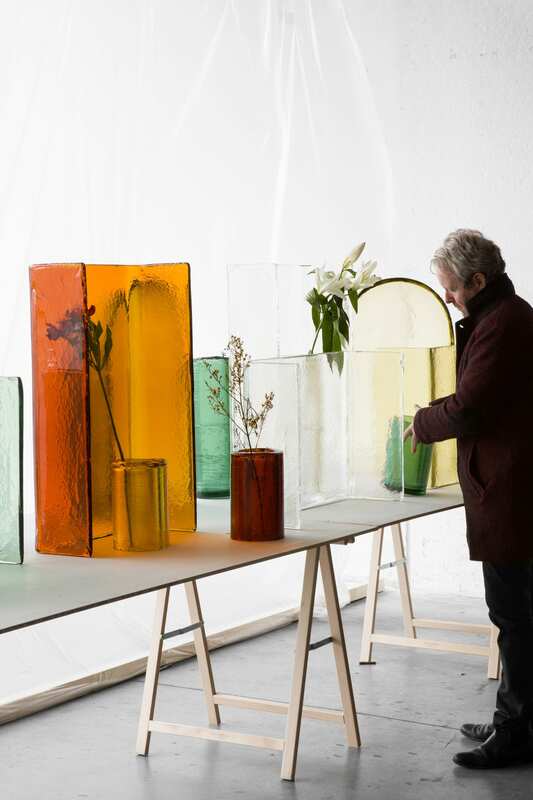 Venice inspired each piece, as the epicentre of the glass industry and location of the brand’s workshop. 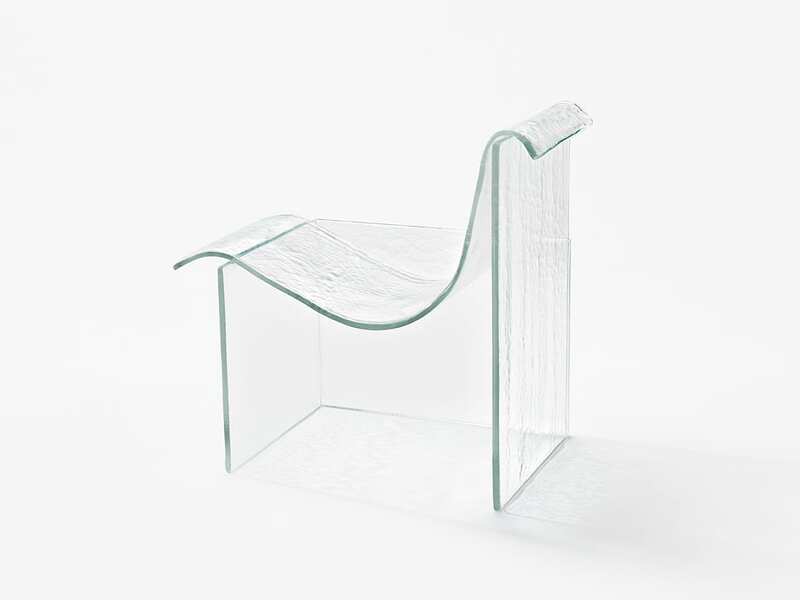 At this year’s Milan Design Week, they are launching new pieces to the collection with nendo titled Melt. 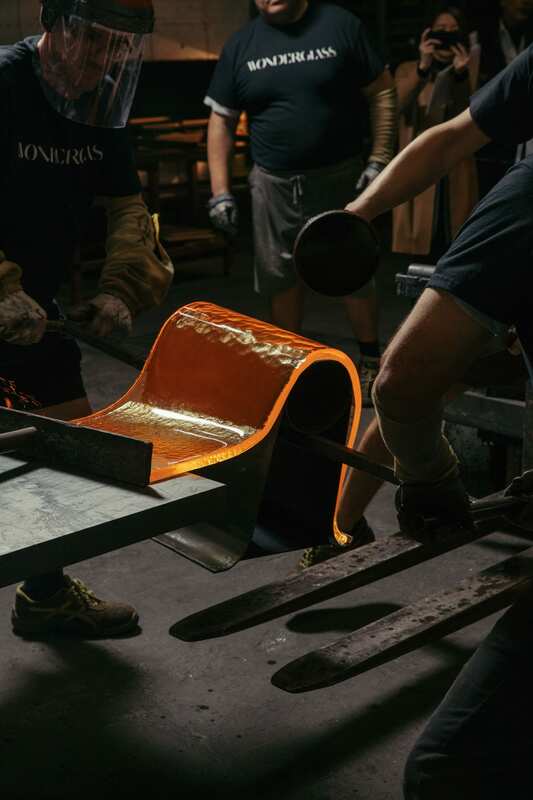 Watching the WonderGlass artisans at work with molten, melted glass inspired Oki Sato of nendo in allowing the material to direct the design process. 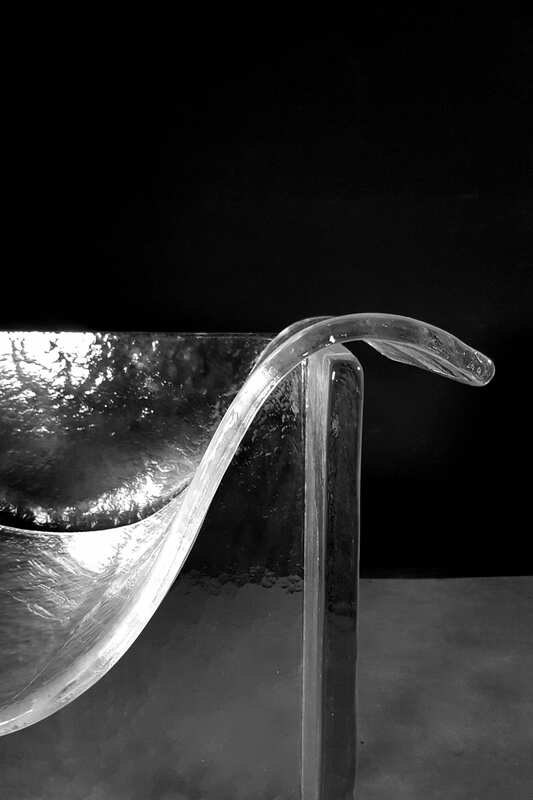 Each furniture object is supported by a U-shaped base, formed by pouring molten glass over a mould and letting gravity do its thing. 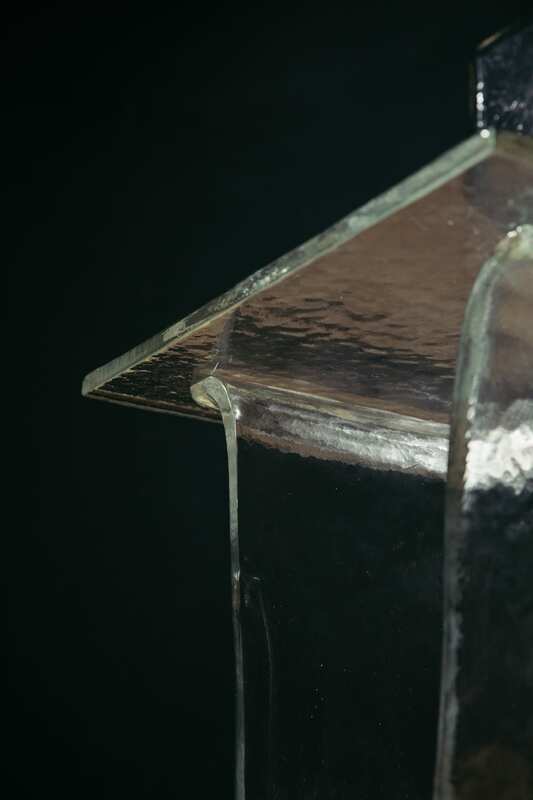 More specifically, the exacting method involves laying hot glass sheets over steel pipes suspended between steel bars to create the naturally draping U-shape. 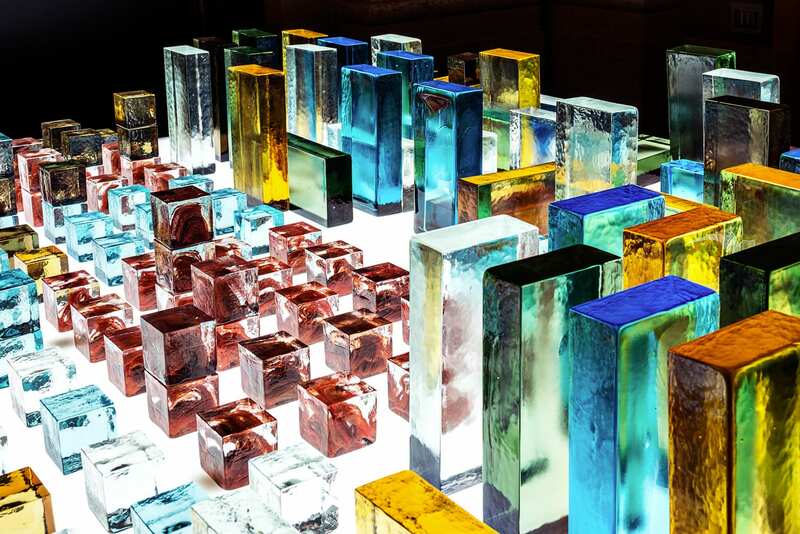 We caught up with Christian Mussati ahead of Milan Design Week for some insight on the Melt collection, during his visit Living Edge, where Wonderglass is available exclusively in Australia. 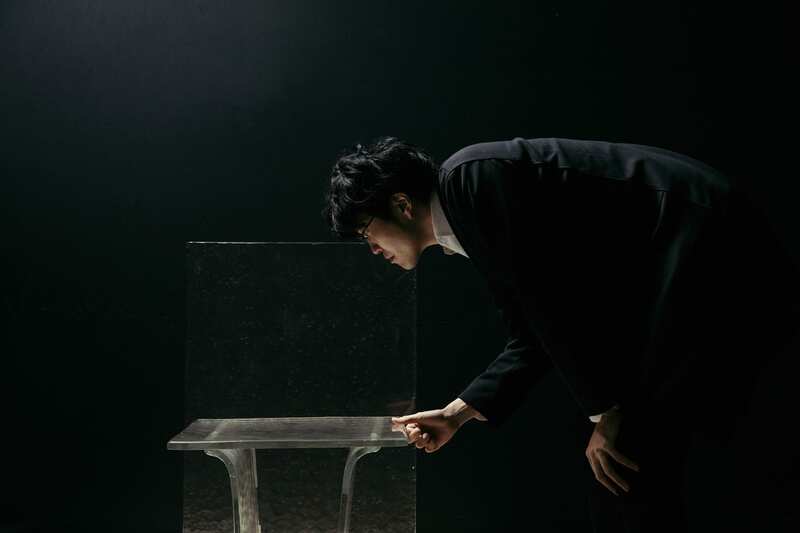 Read on for what he had to say about working with nendo, and his opinions on what constitutes exceptional design. 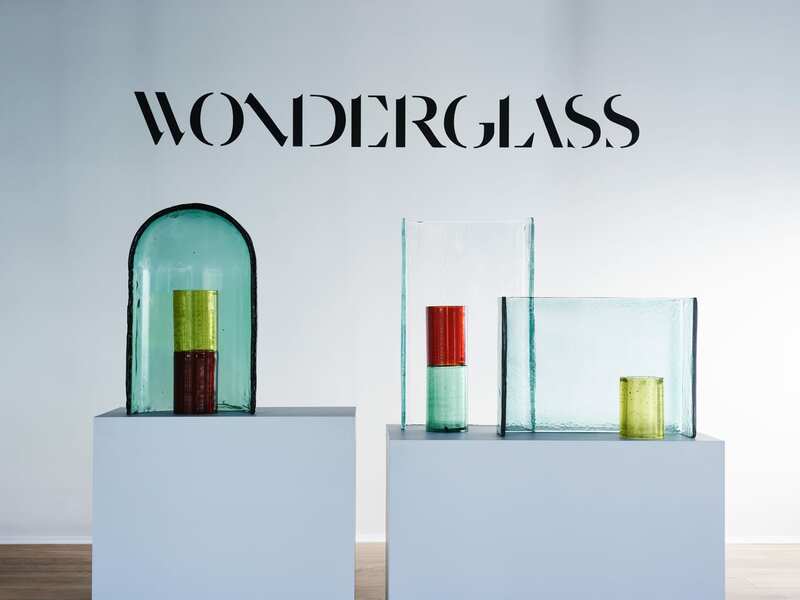 See more from WonderGlass on Yellowtrace here. 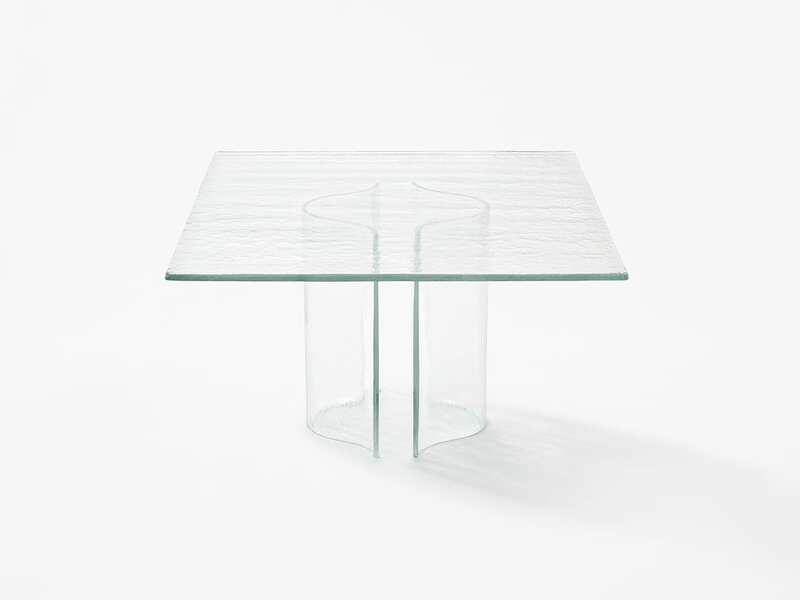 Melt Collection by nendo for WonderGlass. + Can you please tell us a little bit about how this collection came about? Where did the original idea for Melt come from, and how long did it take from inception to the final product? Christian Mussati (CM): We were in talks with nendo for a long time. We have known him for quite a few years, but the game changer was when he showed up at our booth at Maison & Objet. 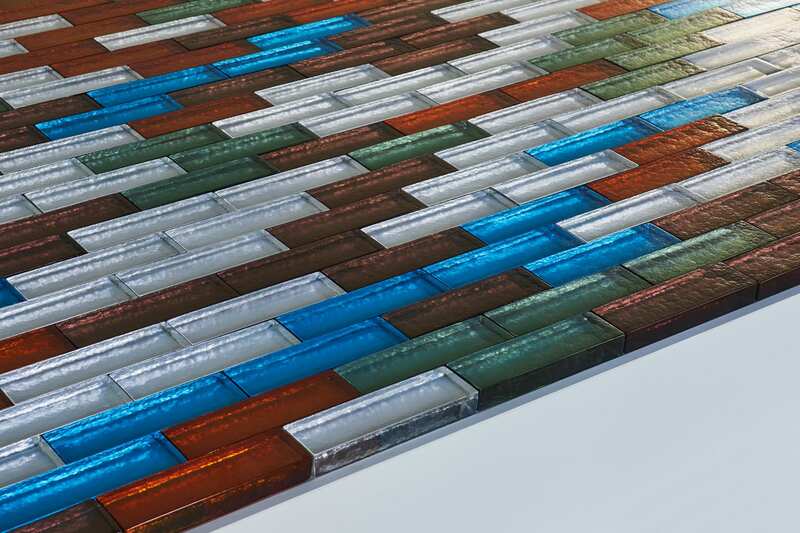 He really was interested in cast glass and he didn’t know that it could be artisan driven and that a raw finish was achievable. So everything started from that January 2018, and since then we have been chatting and nendo eventually came and paid a visit to the workshop that we have in Venice. When he came over he had this idea of ‘melt’ and gravity. That was the main driver, Melt as an element of literally liquefied material that we were starting from, and then the force of gravity forging and designing the material itself. These are the two main elements that got translated into something that applied to what Oki Sato saw at the workshop. 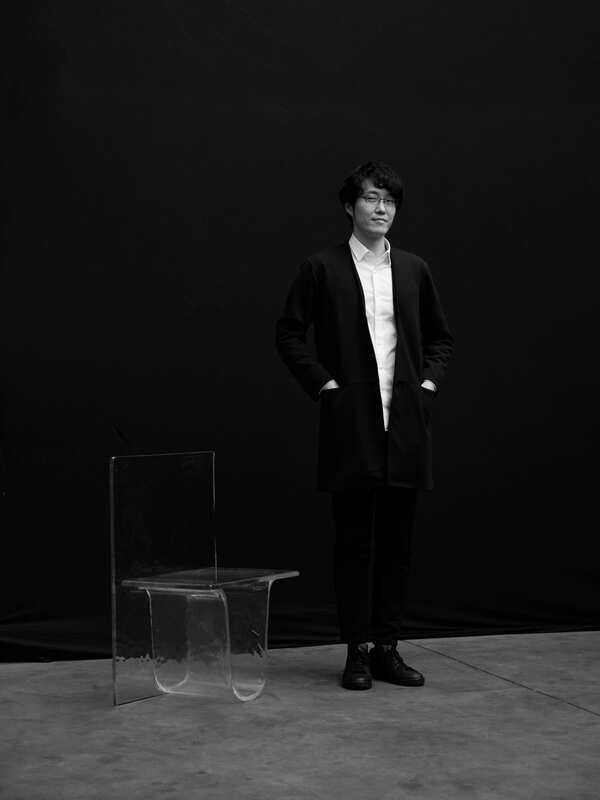 + What was it like working with Oki Sato of nendo? Could you share with us some insights into the creative process behind this collection? CM: Oki Sato is very determined and he knows exactly what he wants but I think that it was very interesting to see these two cultures coming together and eventually listening to each other so carefully. 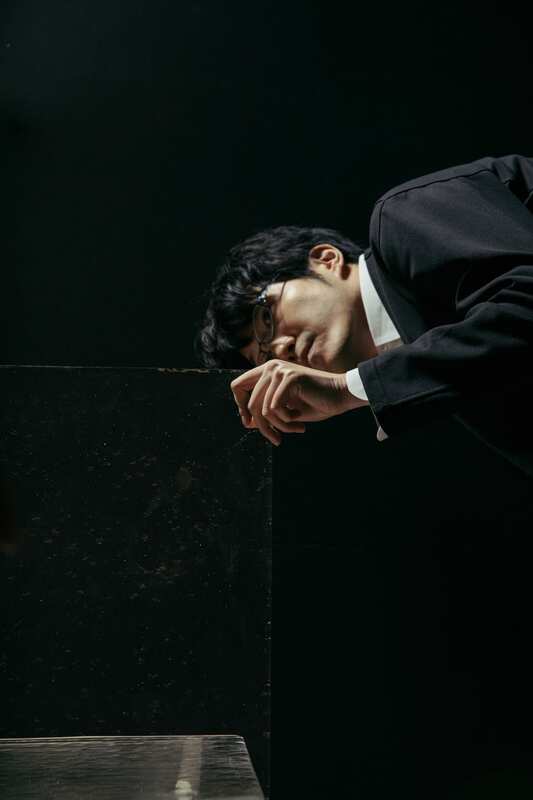 Normally, Oki Sato is very receptive but he’s very determined in what he wants to achieve and in this case, I really admire the fact that he was inclined to listen and eventually adapt his view in a very smart way in trying to get to the final result. He was in total understanding of the limits even if the technique was brand new to him, and it was really a learning process. He came to the workshop three times and so that was quite telling of how interested he was in getting this project done. He really cares about this sort of learning by doing and seeing the process. 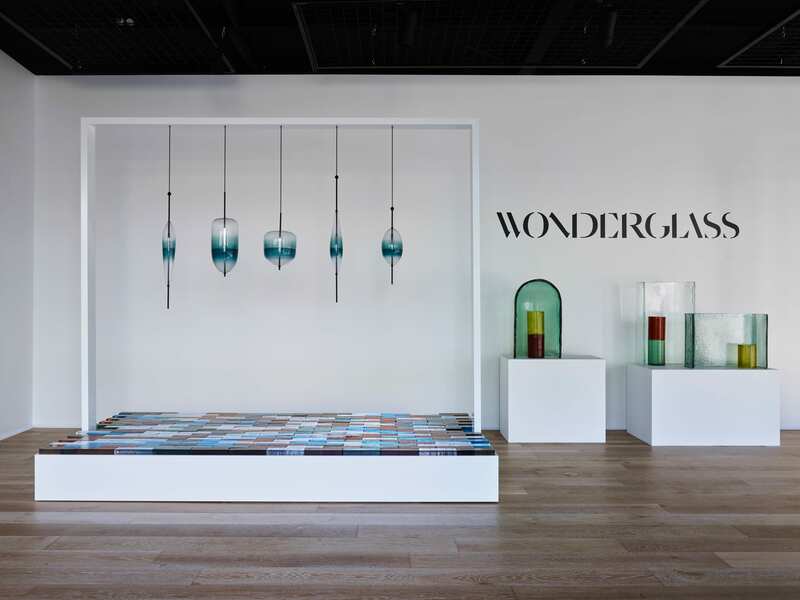 WonderGlass installation at Living Edge Sydney. Photography by Anson Smart. + What was the most challenging aspect of bringing this project to life? CM: I think that the main challenge was to translate not having that much of a labour force involved in the process, and rather letting nature design the raw material itself. That is why there is this theme of the U-shape across the whole collection. So the most challenging aspect was definitely to produce one specific concept and creative idea with the limits of the technique. + Apart from being your first foray into sculptural furniture, is there anything else that sets this collection apart from other collaborations you’ve done so far? CM: It was very interesting because I think that there was a learning curve on both sides, from the team of artists in the workshop, and on nendo’s side as well. There was really a lot of interest and we were both open-minded and receptive to constant two-way feedback. I think that on both sides there was like a lot of appreciation of the common goal that eventually we achieved, and there was interest to grow, to understand each other and to get to an exquisite product together. There were sculptural elements for Alcova by Bouroullec brothers, and this collection is just evolving and widening the array of what we can offer to our clients and to the artist that want to work with us. It’s like a journey, we keep on improving and we keep on adding one piece after the other. The vision is to work with many different techniques in glass and try to communicate the emotions we want to. 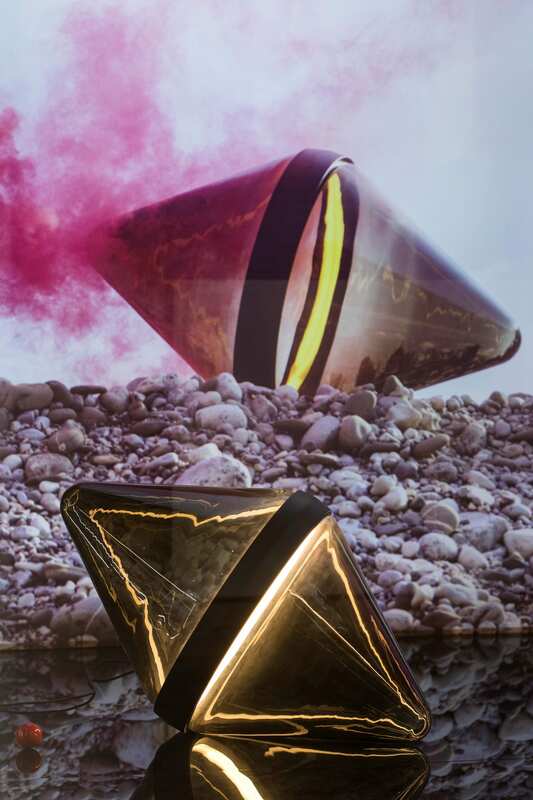 + We can’t wait to see Melt in Milan during the upcoming Salone del Mobile. Are you able to share with us any details about your plans, and what we can expect to see over there? 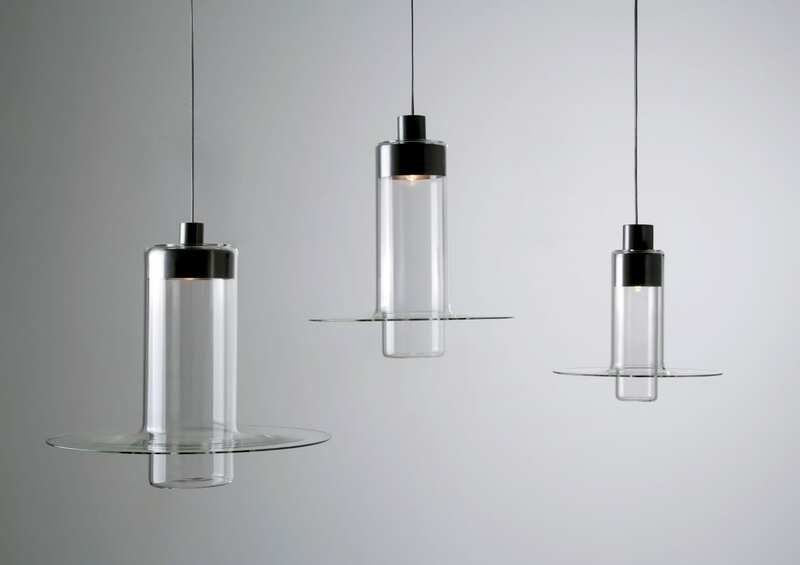 CM: The plan for Milan is to collaborate with nendo once more and introduce a new chandelier to the market that is going to be manufactured according to the same concept. 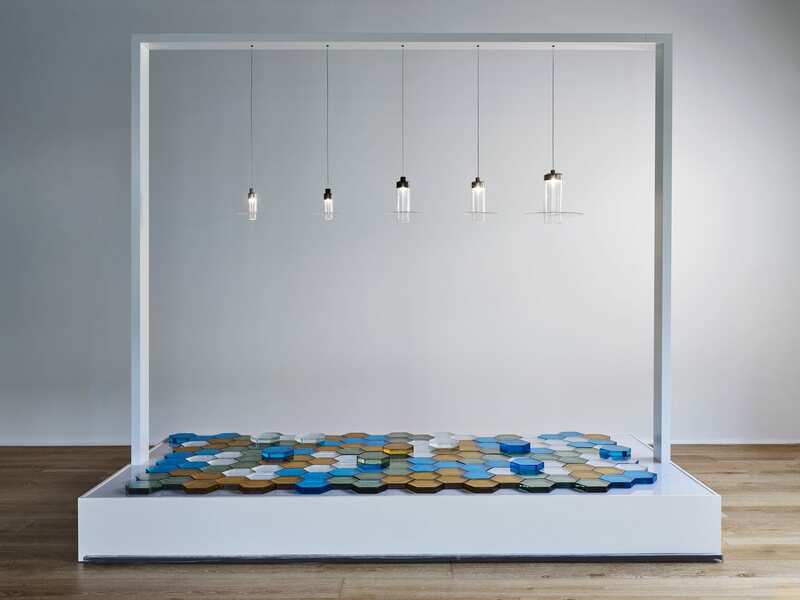 The installation for WonderGlass is 13 pieces from Melt plus the chandelier. They’re going to create this magnificent and unique installation. 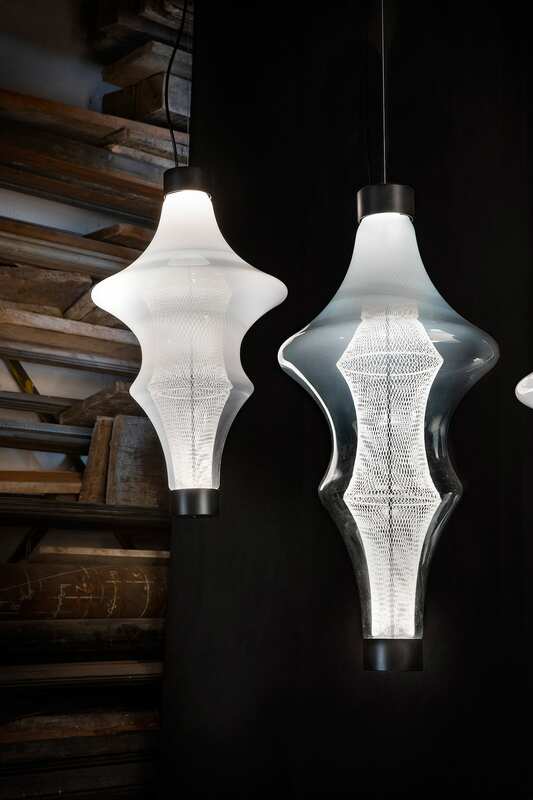 The chandelier is not going to be limited edition; it’s going to be a scalable element. Christian & Maurizio Mussati of WonderGlass. Photo by James Harris. Christian Mussati of WonderGlass. Photo by James Harris. 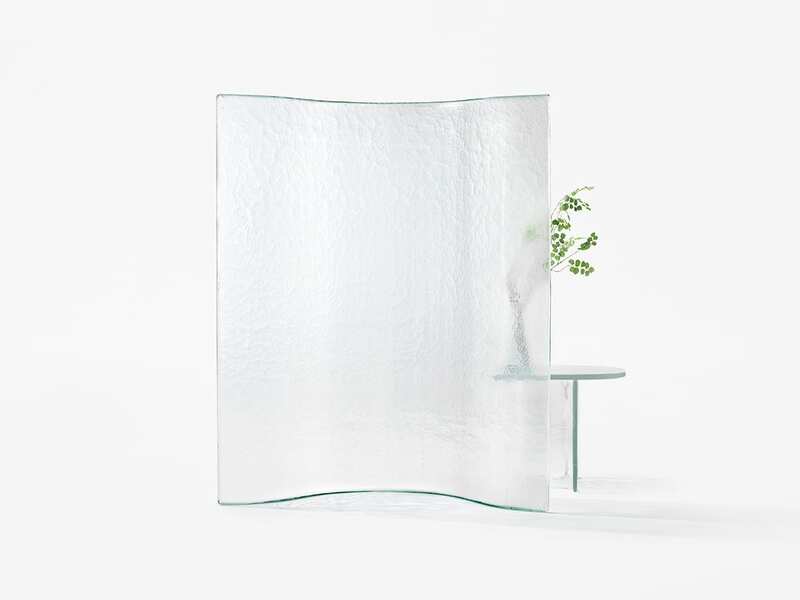 Alcova collection by Bouroullec for WonderGlass. Hollow Light by Dan Yeffet for WonderGlass. Photo by Antonio Manago. 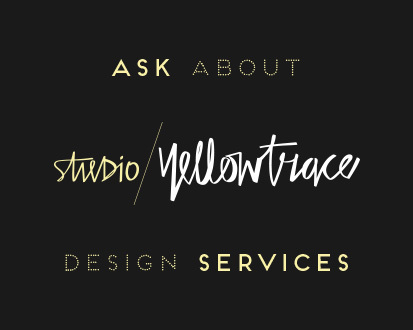 + What do you love the most about working with globally acclaimed designers? And what do you look for from your collaborators? CM: It’s not always a matter of working just with globally acclaimed designers. It’s a matter of working with smart and interesting projects and it happened to be that we have been in conversation with many renowned designers. They’re artists, in the sense that we work with architects, we work with product designers, we’ve been in talks with the fashion designers. So in general, it’s not a matter being famous, it’s just a matter of finding each other at the right time when on both sides interest is aligned to get the right projects through. What we look for in any collaboration is a strong story to bring us to the next level. We try to always evolve and have a clear vision in mind to communicate to the public, and different projects allow us to do that. + In your experience, what do you think makes an exceptional design product? CM: There must be a meaning behind it, and normally it must come naturally. One of the most important things that you have to learn is that sometimes you have to say no eventually on both sides. We have had to say no to projects, when either timing was too tight or it was a matter of not achieving the right result that we had in our head. It doesn’t mean that we drop it forever but sometimes saying no for a specific event helps to inspire creativity and results. Luckily at WonderGlass we’re not that stressed to come up with new products, with new projects every season or every year. We really like to embark on the projects we are inspired by and dedicate the right amount of time to get what we think is a solid and thorough result. Then even when we get there we like to review our projects and bring constant evolution. It doesn’t mean that we are not certain about what we achieve but we are open to keep refreshing our products. For us, we always like to think that they are going to be there forever as iconic pieces staying in our collection. I think that’s it. 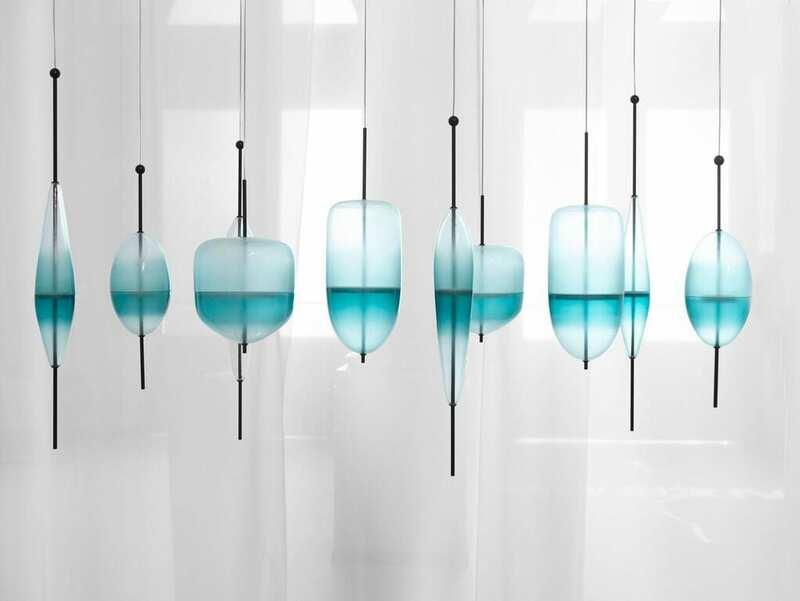 Nasse Light by Marco Zito & BTM for WonderGlass. Photo by Studio Pointer. 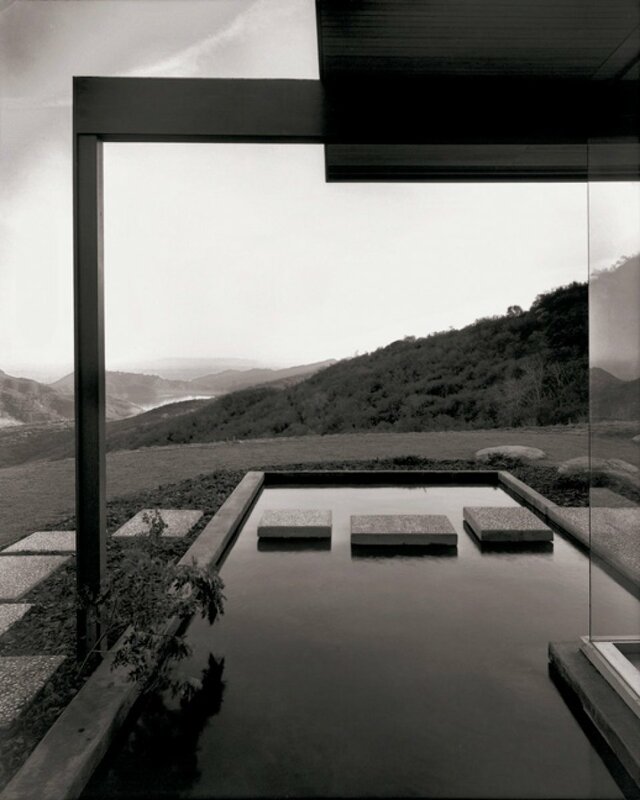 Sleeve by John Pawson for WonderGlass. 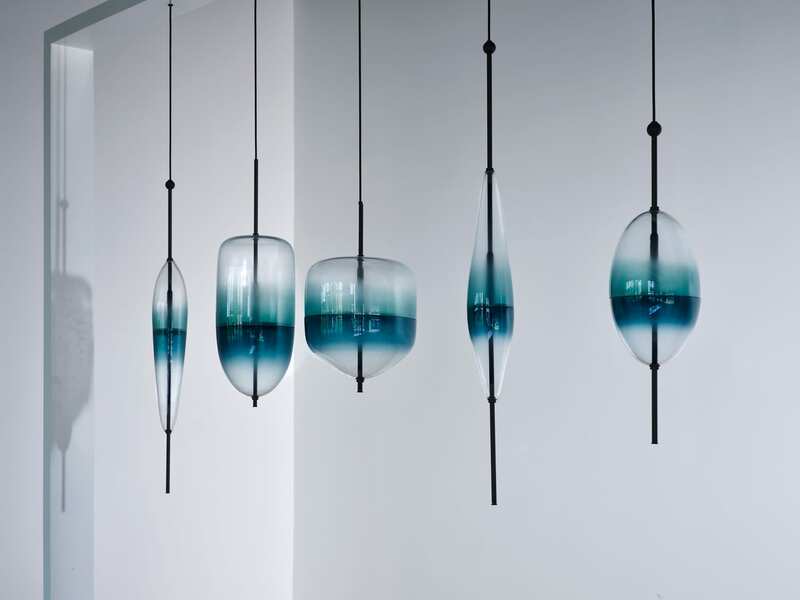 Flow by Nao Tamura for WonderGlass. Urban Reflection. Photo by Leonardo Duggento. 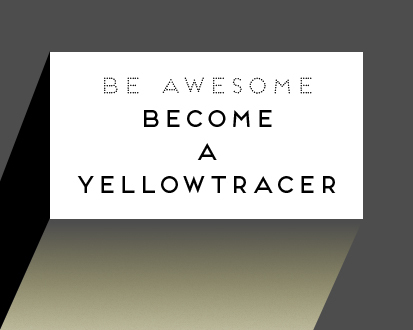 This Yellowtrace Promotion is sponsored by Living Edge. Please note that all our sponsored content is carefully curated to maintain utmost relevance to our readers.